LG is allegedly producing the OLED displays for Apple’s long-expected and much awaited iWatch. According to the reports, LG OLED display for iWatch would be a curved 1.52 inches screen. 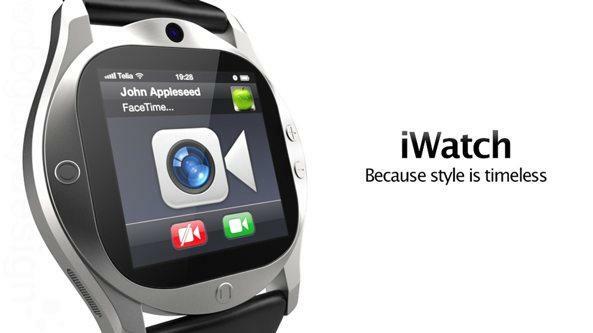 Korean website DDaily reports that Apple iWatch might not be that “unseen”. This latest rumor suggest that LG is currently having OLED display in production for Apple’s iWatch. DDaily reports that LG is in fact working on a curved OLED for iWatch with a diagonal measurement of 1.52 inches. Specs shared by the source indicate a resolution of 320 x 320 pixels. Sources claim that Apple will launch its LG OLED iWatch in summer or fall this year. However, we cannot really be sure about this timeline considering lack of coherence between different rumors and speculations. DDaily also reports that the initial production phase will churn out 2,000,000 OLED display pieces for iWatches. According to sources, Apple has decided to go with LG OLED for Apple iWatch is because it betters the battery life. Apple iWatch battery is supposed to last for 5 days of usage after once charge.